From its first contribution of $26.50 almost a century ago, The Rotary Foundation's assets have grown to approximately $1 billion, and more than $3 billion have been spent on projects that promote peace, fight disease, provide clean water, support education, save mothers and children, and grow local economies. The Rotary Foundation's top priority is the global eradication of polio. Rotary launched its PolioPlus program in 1985, and in 1988 became a leading partner in the Global Polio Eradication Initiative. Since then, Rotary has contributed more than $1.6 billion and countless volunteer hours to protect more than two billion children in 122 countries from this paralyzing disease. The Foundation's advocacy efforts also have resulted in another $9 billion from world governments and foundations, increasing its impact. Today, polio is on the verge of becoming only the second human disease ever to be eliminated after smallpox, with a 99.9 percent decrease in cases since the initiative began. To mark the Foundation's centennial year, Rotary members aim to raise $300 million by July 2017. "We are honored to receive this recognition from the AFP, which give us even more reason to celebrate during our Foundation's centennial year," said Rotary Foundation Trustee Chair Kalyan Banerjee. "The continued strong support of Rotary members will help us keep our promise of a polio-free world for all children, and enable the Foundation to carry out its mission of advancing world understanding, goodwill and peace. 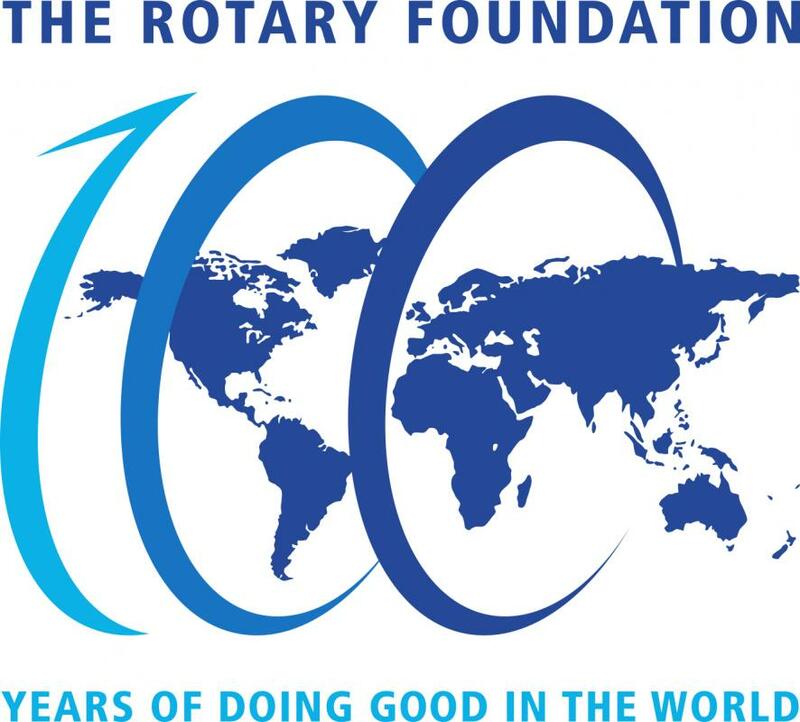 We look forward to another 100 years of Rotary members taking action to make communities better around the world." Rotary clubs have long embraced the call for peace at the grassroots level by addressing the underlying causes of conflict and violence, such as hunger, poverty, disease and illiteracy. In 2002, the Rotary Foundation took a direct approach by providing future leaders the tools to become catalysts for peace in their communities. Each year, up to 100 Rotary Peace Fellows are chosen to participate in a master's degree or certificate program at one of Rotary's Peace Centers in partnership with universities around the world. Today, more than 1,000 peace fellow alumni serve as leaders in national governments, nongovernmental organizations, the military, law enforcement, and international institutions such as the United Nations and World Bank. "While almost everyone is familiar with Rotary, not everyone may realize just how much an impact Rotary and the Rotary Foundation have had on countless people and communities across the globe," said AFP President and CEO Jason Lee. "On behalf of the entire charitable sector and people around the world, all of us at AFP are honored to be able to recognize The Rotary Foundation as our 2016 Outstanding Foundation." The Rotary Foundation will receive its award at AFP's 2017 International Fundraising Conference in San Francisco, April 30 – May 2, 2017. More information about The Rotary Foundation, along with the National Philanthropy Day Honors, can be obtained by contacting Michael Nilsen at (425) 241 – 4675 or mnilsen@afpnet.org. Since 1960, the Association of Fundraising Professionals (AFP) has advanced effective and ethical philanthropy for the world's largest network of professional fundraisers. AFP's more than 30,000 members raise more than $100 billion annually. For more information, go to www.afpnet.org.